Before learning about the home remedies for cold and cough first let us know what is cold? How to prevent our kids from the cold? Should our kids take antibiotics for the cold? If not antibiotics? What is the treatment for the cold? A common viral infection of the nose and throat. Regular hand washing helps to keep our kids healthy and also helps to reduce the transmission of the virus which causes cold among kids. Cold is caused by a virus and antibiotics do not work on viruses. The best way to treat cold is to drink plenty of liquids. Cold is generally treatable at home. Using home remedies for cold and cough and giving your baby proper diet and rest are the ways to fight off viral infections. 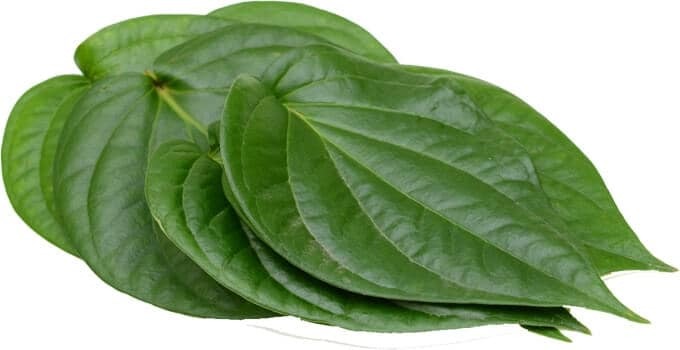 The antibiotic property of betel leaf helps to reduce the inflammation in the throat. Hence, if you suffer from a cough, it is recommended to have boiled betel leaves in the water to drink regularly. Apply mustard oil on a Betel leaf and heat it lightly. Place the warm betel leaf on babies chest followed by hot compress using a cotton cloth soaked in hot water which helps to relieve cold. Take 1 Betel leaf, 3 Omam leaf, 5 Thulasi leaf and wash it well. 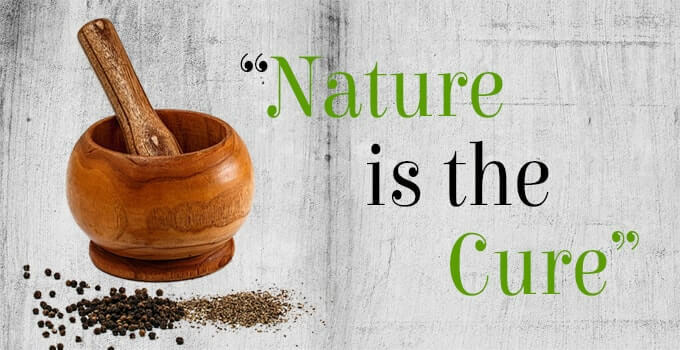 Take 1 glass of water, tear the Vethalai(Betel leaf), Omam leaf(Ajwain), Thulasi leaf into pieces and add it to the water and allow it to boil. Also, add a pinch of dry ginger powder/crush a small piece of dry ginger and add it to the boiling water. Allow the water to boil until the water reduces to half a tumbler. Filter and give the warm kashayam to babies using paladai/sangu 3 times a day(Before breakfast, before lunch, before 6pm in the evening). Per session, one sangu of this kashayam will do. READ 6 month Baby Food Recipes - Homemade Natural Foods! Note: Depending on age one can increase the quantity of intake of the kashayam. 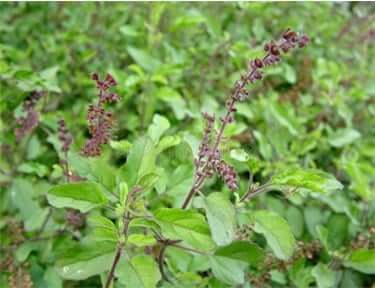 Thuthuvalai is believed to treat cold and cough as it possesses anti-inflammatory, anti-microbial and antioxidant properties. Note: Make sure that you take away the thorns and wash the leaves properly before using it for cooking. Add Thuthuvalai leaves(5), Thulasi leaves(5), crushed Coriander seeds(1 tsp), Dry Ginger(1 tsp) and Cumin seeds(1 tsp) to the boiling water. Filter and give the warm kashayam to babies using paladai/sangu 3 times a day(Before breakfast, before lunch, before 6 pm in the evening). Add the cleaned Thuthuvalai leaves to your regular rasam recipe. Add the cleaned Thuthuvalai leaves to your regular coconut chutney recipe. 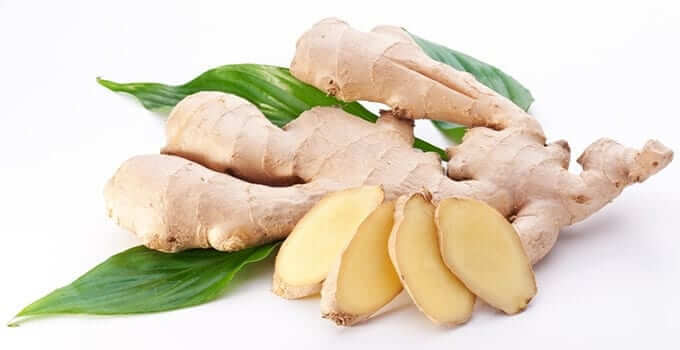 Ginger is another common ingredient to cure colds and coughs due to its anti-inflammatory, antibacterial, antiviral properties. Add ginger juice, Lemon and Honey in boiling water and mix well. Once the bubbles occur off the flame. Give the warm kashayam to babies using paladai/sangu 3 times a day(Before breakfast, before lunch, before 6 pm in the evening). This kashayam is considered to be very effective. 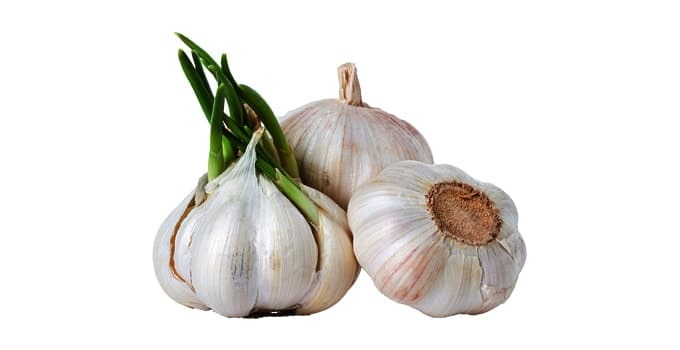 Including garlic regularly in our diet helps to prevent the common cold. Add garlic, turmeric and pepper powder to milk and boil it. After the garlic is well cooked in milk add palm candy as required for sweetness. 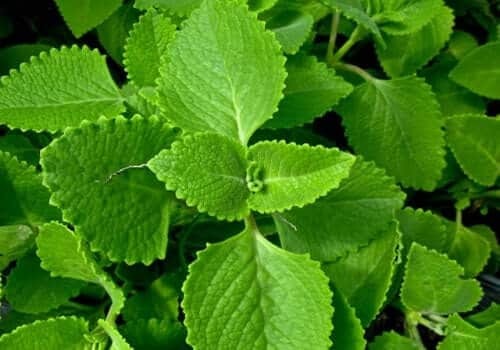 Karpuravalli leaf is an excellent cure for cough and cold. Add karpuravalli leaves to water and boil it. Allow your kid to breathe in the steam. Take a tumbler of water and add the ground ingredients and allow it to boil until the water reduces to half. 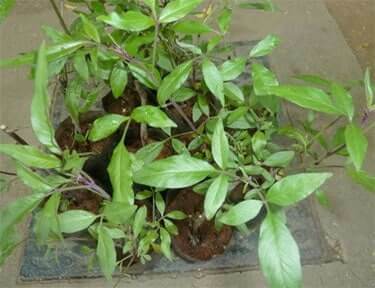 Thulasi leaves are excellent anti-oxidants. 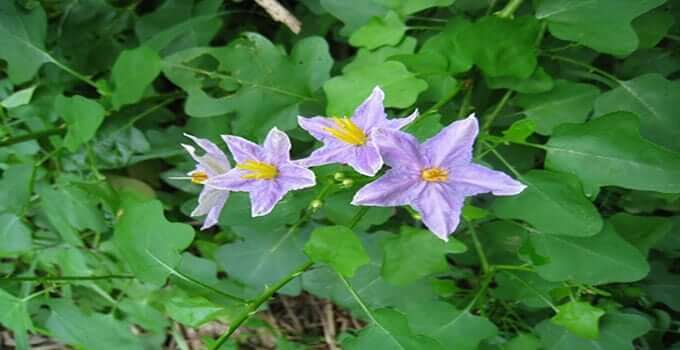 Nochi leaves are anti-inflammatory in nature. Add nochi leaves to water and boil it. 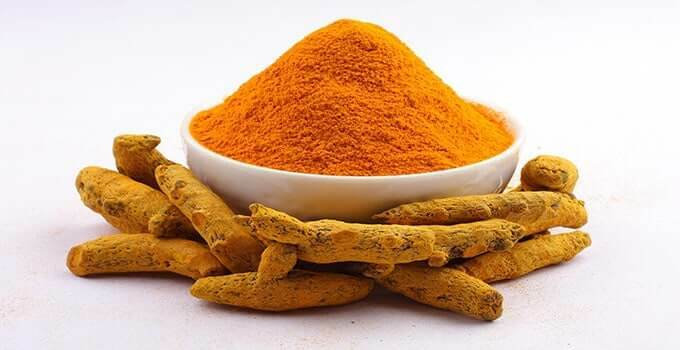 Sundakkai has anti-fungal, antibacterial and anti-oxidant property. Crush the Sundakkai and soak it in buttermilk. Dry the soaked Sundakkai in the hot sun. Buttermilk will be absorbed completely by the sundakkai. After the Sundakkai have well dried keep them in an airtight container. U can fry it in gingelly oil and have or else add it your regular puli kulambu recipe. Next day discard the water and wash the horse gram in running water and pressure cook it with water and a pinch of salt. Separate the water and cooked horse gram. 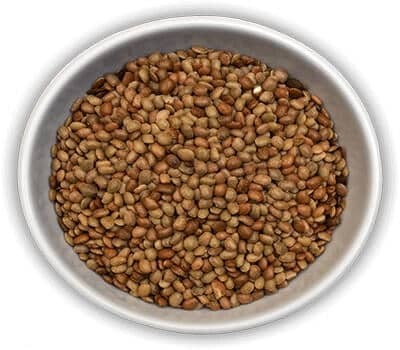 Add the cooked horse gram to your regular rasam recipe/You can also grind the horse gram and add it to your regular rasam recipe. Instead of plain water, u can use the water used for cooking horse gram. 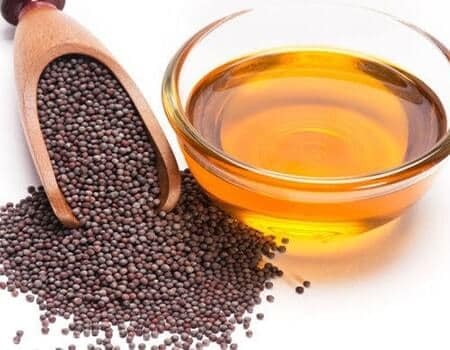 Mustard oil has anti-bacterial, anti-fungal and anti-viral properties. Heat mustard oil, add 3-4 garlic cloves and ajwain and off the flame when fumes occur. Apply the warm oil on your child’s chest, back and feet. 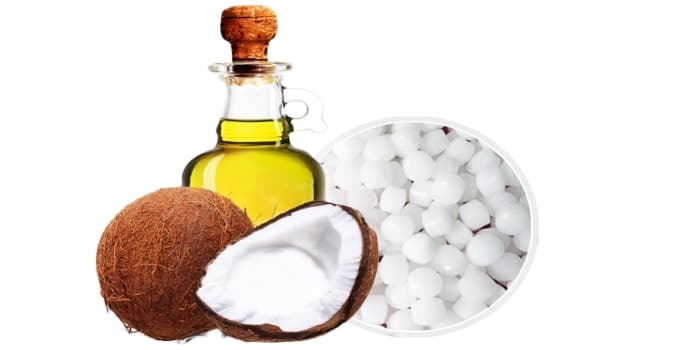 Note: Buy camphor from nattu marunthu shops alone, not the pooja store one. Take a pan and add 1 tbsp of coconut oil and allow it to heat. Switch off the flame once fumes occur. Now add a small camphor to the oil which will dissolve in the oil. Apply the warm oil to your babies chest and back. Make sure your baby does not touch the oil. Heat the turmeric and allow babies to inhale the smoke from it. Add ½ tsp of turmeric powder, pepper powder and ajwain powder to your boiled milk. You can add palm jaggery/palm candy for sweetness. 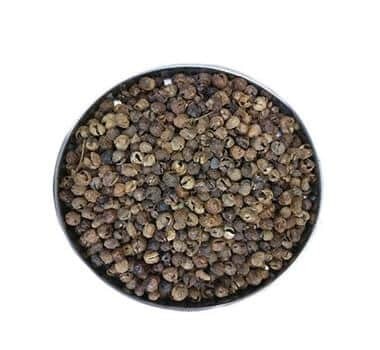 The antibacterial and antibiotic property of pepper helps to cure cold and cough. Dry roast pepper in ghee and grind it and keep the powder in an airtight container for regular use. Adding pepper regularly to your diet is very good for health. 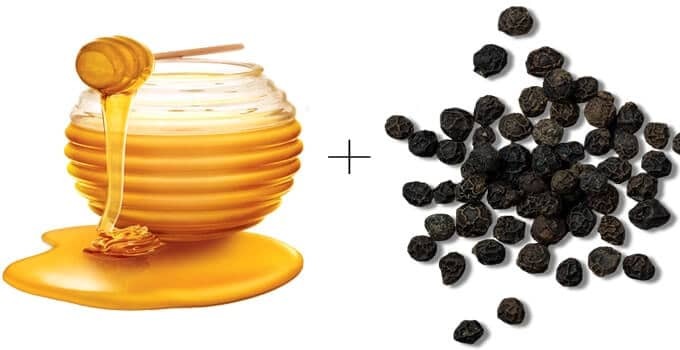 Have a 1 tsp of honey and pepper, 3 times a day helps to relieve from cold in 2 days.